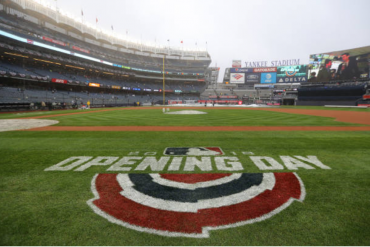 Opening Day has come and gone and now the reality of the season sets in: the Yankees have 161 more games to reach their regular season goal of winning the AL East. 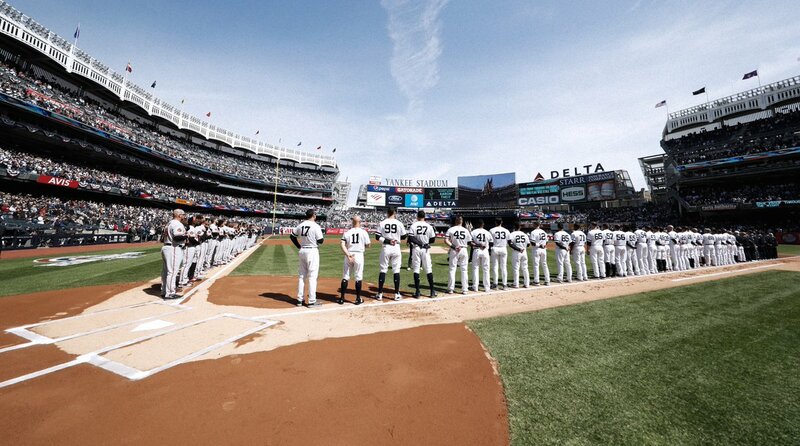 Yesterday in the Bronx was all fun. The Yankees rolled over the woeful Orioles, 7-2, and it wasn’t even that close. From the first inning when Trey Mancini’s would-be single hit Jonathan Villar rounding the bases, you knew the Yanks were going to win. The O’s have a mix of overpaid veterans, raw minor leaguers, and replacement players that make the Bad News Bears look competent. If Villar’s blunder wasn’t enough to convince you, Luke Voit’s mammoth 3-run blast to Monument Park sealed it. In the bottom of the first, after Brett Gardner struck out quickly, Aaron Judge and Giancarlo Stanton singled to right-center field (a wonderful sign). 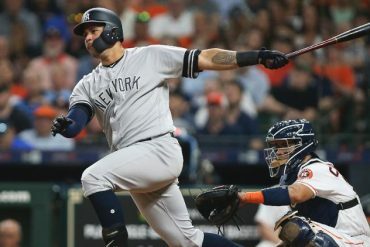 Voit then worked the count to 3-1 and blasted a 428-foot bomb to center. It was 3-0 and the game was effectively over. 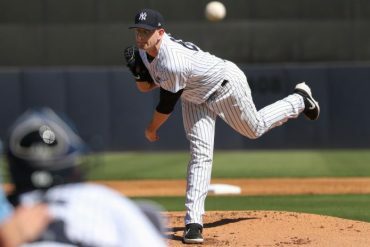 As you’ve been told a million times, Voit burst onto the Yankees scene last August and September, posting a 188 OPS+ after being acquired from St. Louis for Giovanny Gallegos and Chasen Shreve. 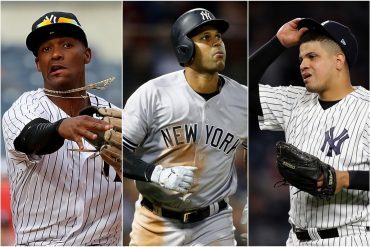 If you had told me when that trade happened that Voit would be the Yankees 2019 opening day cleanup hitter, I would have thought we entered some alternate timeline where Luke Voit was Biff Tannen (actually, there is some resemblance…). But here we are and nothing has changed for Luke Voit. He was the Yankees DH yesterday and Greg Bird was at first. It wasn’t a great day for Bird until his 8th inning solo home run, which made up for a poor play at first base earlier in the game that led to a Baltimore run. Before the homer, Bird had struck out three times. The first base battle continues. One game won’t change anything, but Voit has picked up right where he left 2018. Ottavino entered the game in the 6th inning, relieving Masahiro Tanaka who was good but not great. Tanaka left Otto a runner on second, but he struck out Rio Ruiz to end the inning. It was three-up, three-down in the 7th for Ottavino, including two strikeouts. 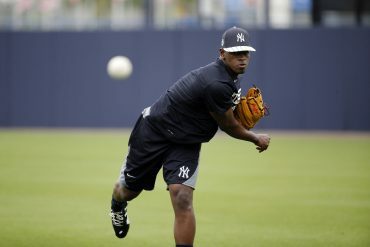 His pitches were moving all over the place — sliders and 2-seamers whiffling back and forth. Of the 19 pitches he threw, 13 were strikes. It was quick work for Ottavino who impressed everyone in his debut. From there, Zack Britton and Aroldis Chapman shut the door without much drama. No, not really. The Yankees, in the words of Aaron Boone, “had traffic on the bases” all day. They only went 1-for-8 with RISP, which is why the game was as close as it was. As I said before, Bird was having a terrible day until his home run. Andujar was charged with an error but most people who watched the play blamed Bird. Voit was hit by a pitch but not hurt (too much meat on those bones). 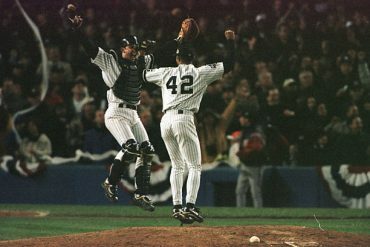 Gardner was the only Yankee to go hitless and he possibly misplayed a ball in center, but whatever… it’s just one game, remember?